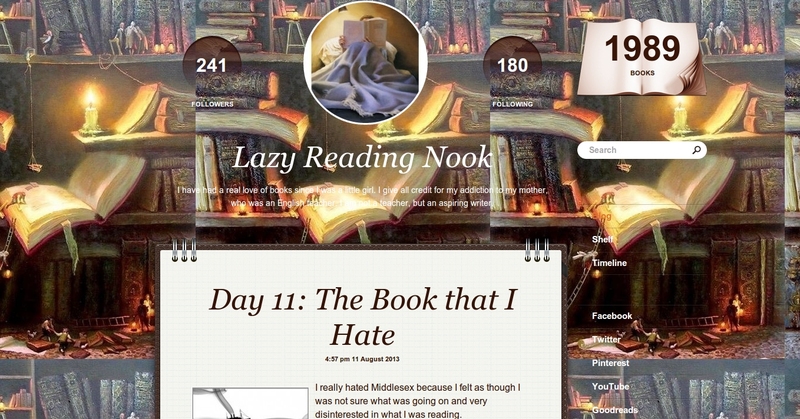 There are many ways of making your blog look special, to make it stand out and noticeable. Changing your design by customization is one of them. 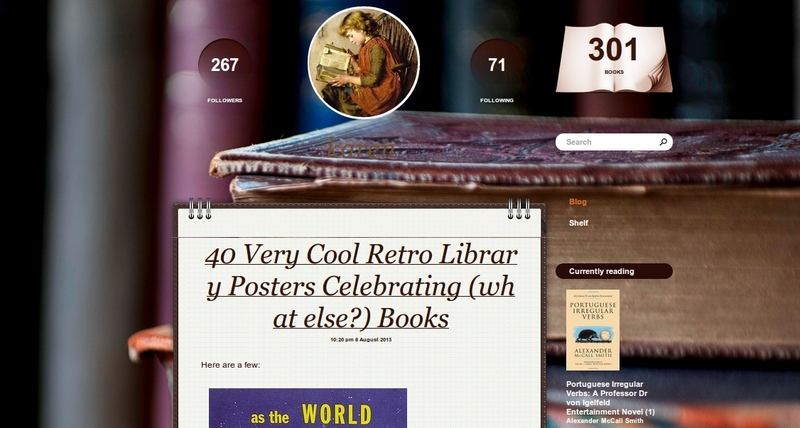 We looked through BookLikes community members and found great ways of changing the look of your webpage. 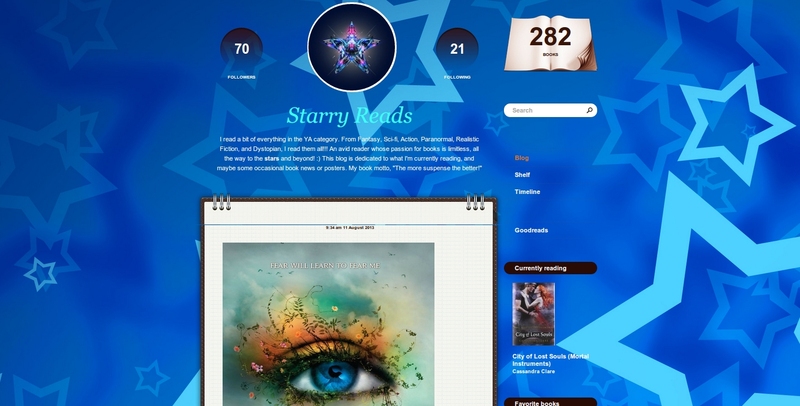 Here are several ways how to change look of your blog and give it a personal touch by easy design modifications (click on names and images, to see blogs; if you like the content, you can start following them). 1. 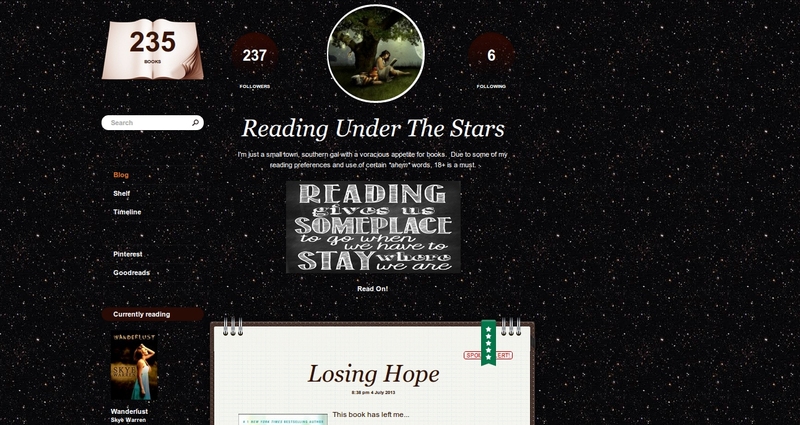 You can adjust your design to your blog name. 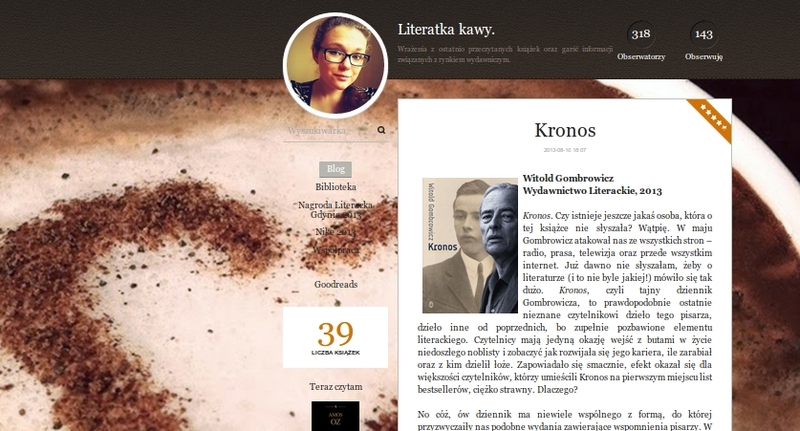 Several bloggers have applied this rule: Starry Reads, Reading Under The Stars love books and stars; and Literatka kawy shares her passion for coffee and good literature. 2. 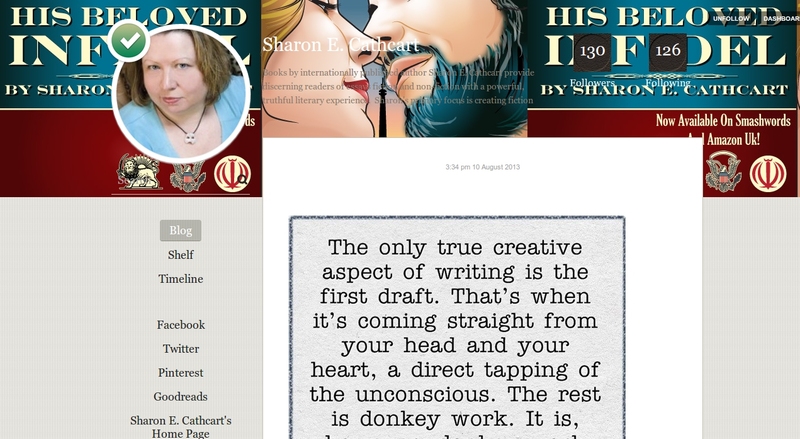 You can also use design change to promote your book, like: Sharon E. Cathcart on her blog. 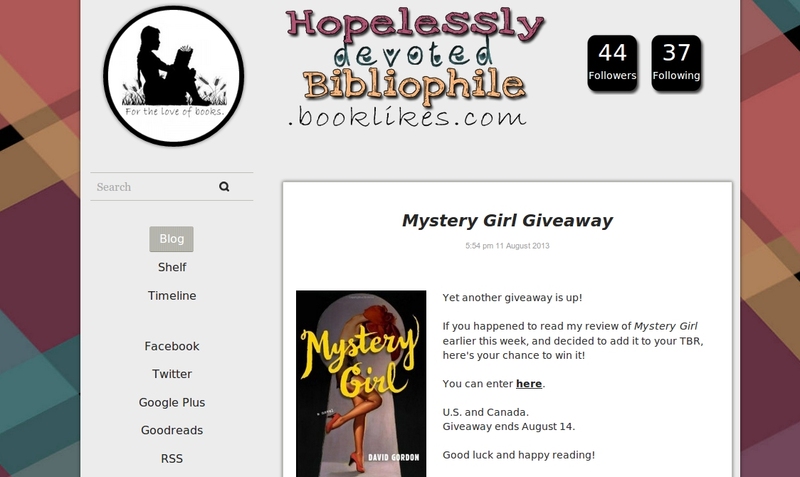 By the way, you can win this book in a Giveaway set by the author, check details here: His Beloved Infidel Giveaway. 4. 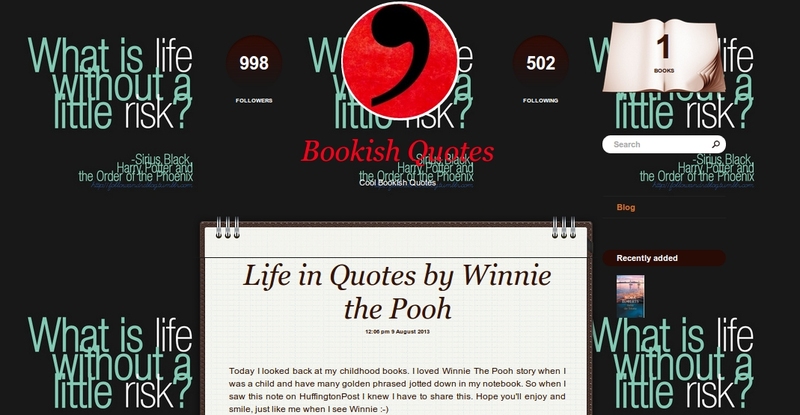 You can personalize your blog with a color or quote, like Bookish Quotes and Reflections. 6. 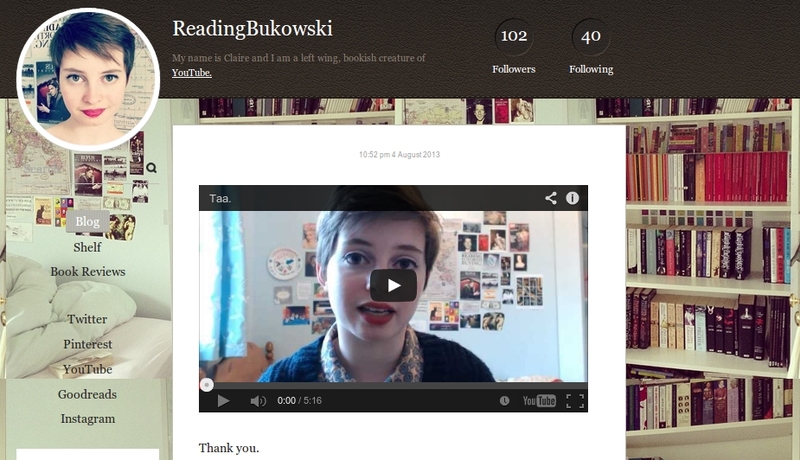 You also show you reading space, like Reading Bukowski and her awesome home based library. 8. 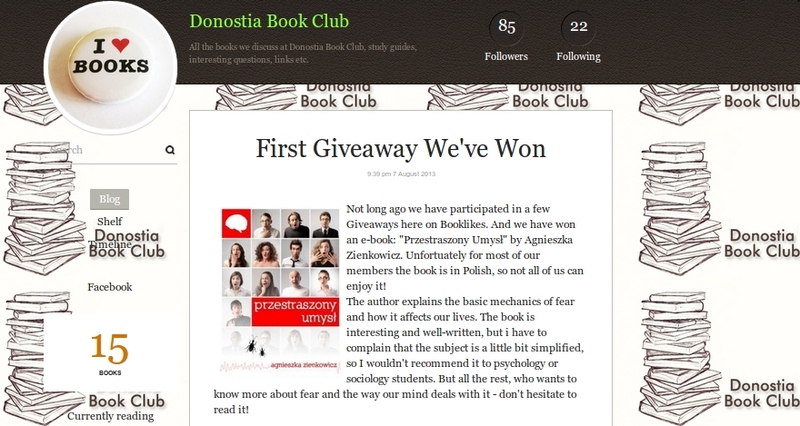 You can also change your design and blog look by editing HTML and make your BookLikes webpage look as you wish, like Parajunkee and Hopelessly Devoted Bibliophile. Remember that all changes to your blog can be made in Settings. 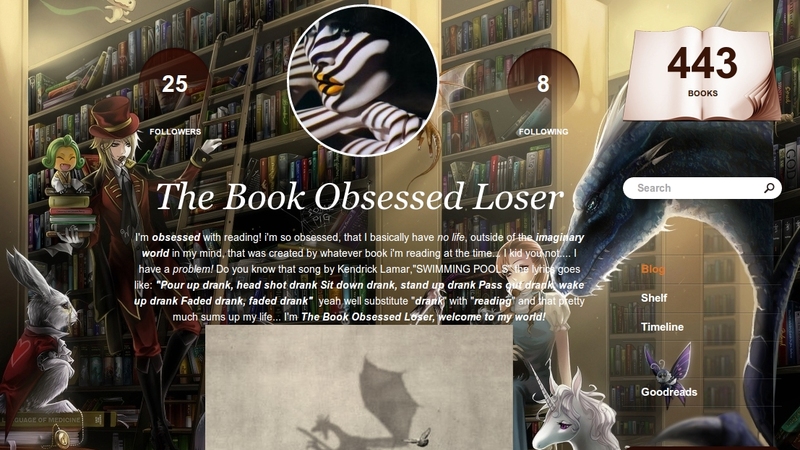 Personalize your blog look in Settings/Blog Tab by clicking Customize. It's really fast and easy.